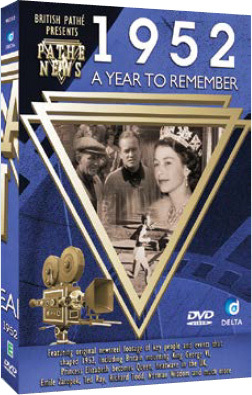 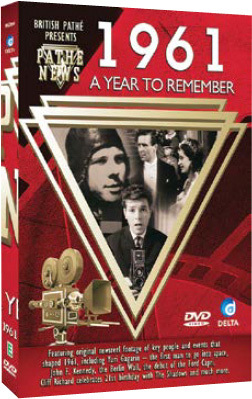 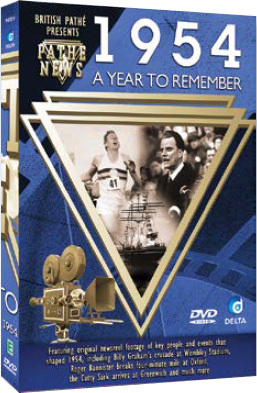 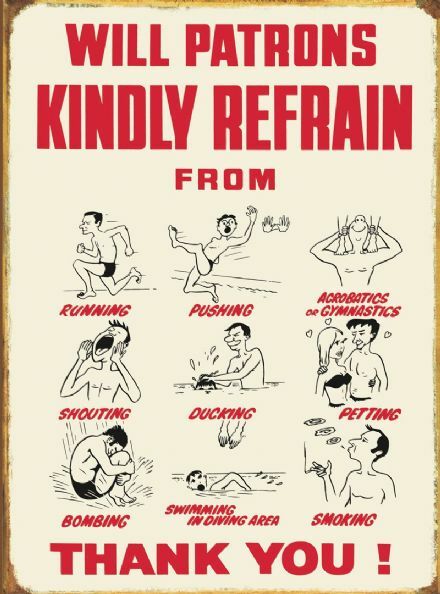 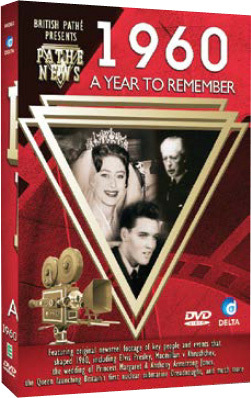 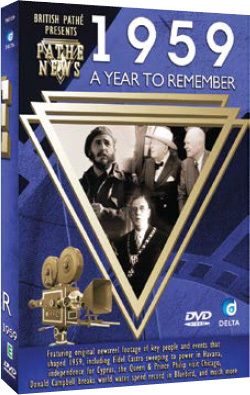 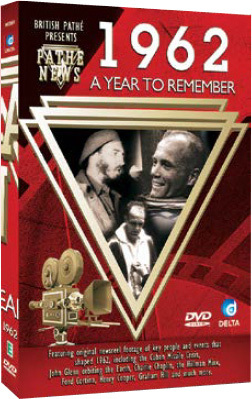 SALE PRICE..1954 - A Year to Remember, the classic series that recalls the definitive events of the 20th Century. 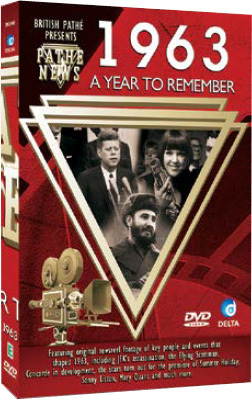 SALE PRICE..1961 - A Year to Remember, the classic series that recalls the definitive events of the 20th Century. 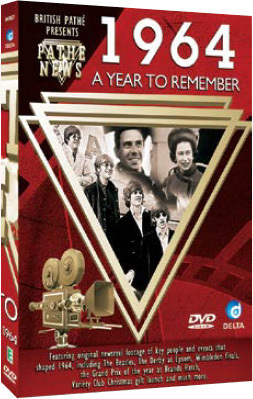 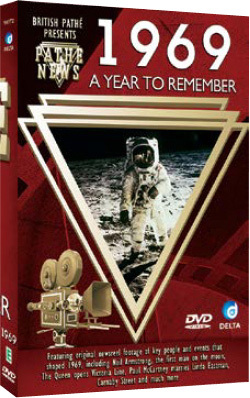 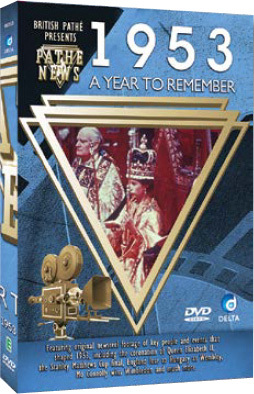 SALE PRICE..1962 - A Year to Remember, the classic series that recalls the definitive events of the 20th Century. 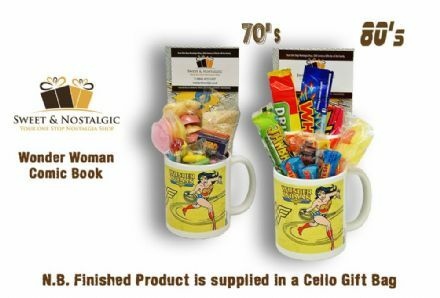 Placebo Pills - Sugar Free Mints in a Metal Tin. 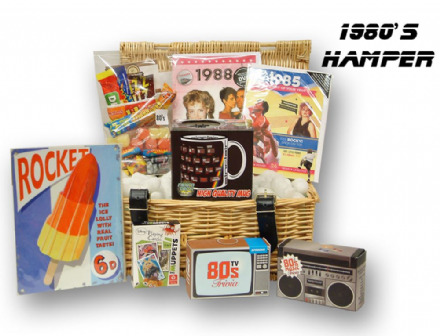 Up to 30% Discount on all items in this section.